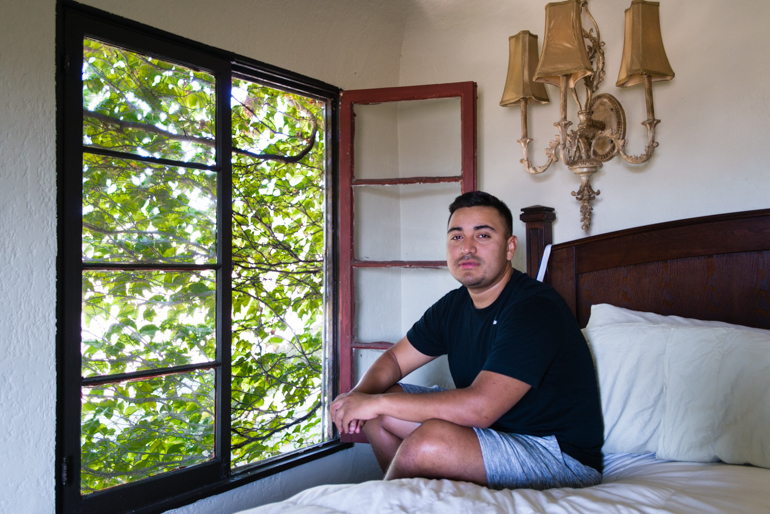 In California, New York, Texas and elsewhere, health workers are trying to get more high-risk Latino men to use the drug, Truvada. The medication, which is used for “Pre-Exposure Prophylaxis” or PrEP, was approved by the FDA in 2012 for HIV prevention and has been shown to be more than 90 percent effective when used correctly. But health workers are encountering barriers among many Latinos. Among them are a lack of knowledge about the drug and the stigma attached to sleeping with men or perceived promiscuity. Many Latinos also have concerns about costs and side effects. In an ongoing study of 20 Latino gay couples in New York City, 37 of the 40 people had never heard about PrEP when interviewed last year, said Omar Martinez, assistant professor of social work at the Temple University College of Public Health. Latinos are disproportionately affected by HIV. They make up about 21 percent of new infections nationally, though they represented about 17 percent of the population, according to the U.S. Centers for Disease Control and Prevention. Latinos are also more likely than non-Hispanic whites and blacks to get diagnosed later in the course of their illness, raising the risks to their health and the likelihood of transmission to others. Truvada can cost up to $1,300 a month. Most insurance companies and Medicaid programs are covering at least part of that, and many local governments are also covering the pill for uninsured residents. But the high sticker price can dampen interest among patients. Since the project began late last month, about half a dozen patients have received prescriptions. Hinostroza of AltaMed said there is more interest and more knowledge in gay-friendly Hollywood and West Hollywood. “But for East Los Angeles, where we are, it’s a struggle,” she said. Kaiser Health News is an editorially independent program of the Henry J. Kaiser Family Foundation, a nonprofit, nonpartisan health policy research and communication organization not affiliated with Kaiser Permanente. Jay Hancock contributed to this report. Blue Shield of California Foundation helps fund KHN coverage in California.